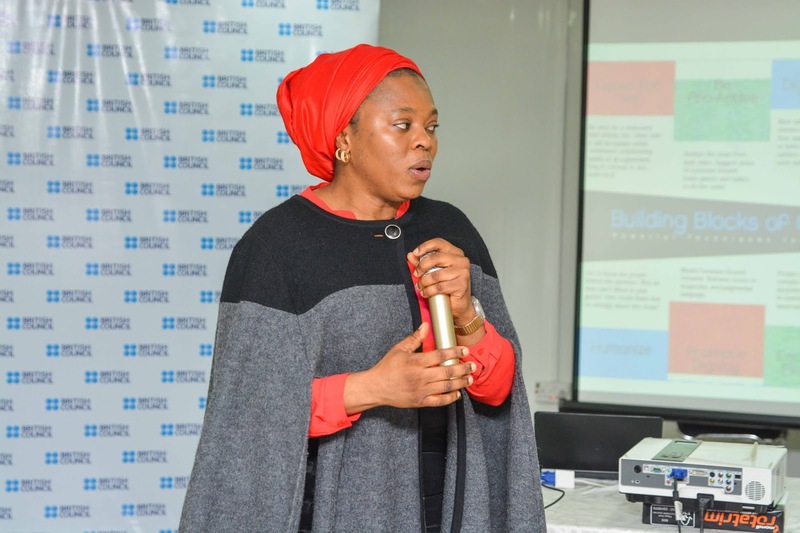 British Council Nigeria Hosts Capacity Building Workshop for Journalists in Abuja. 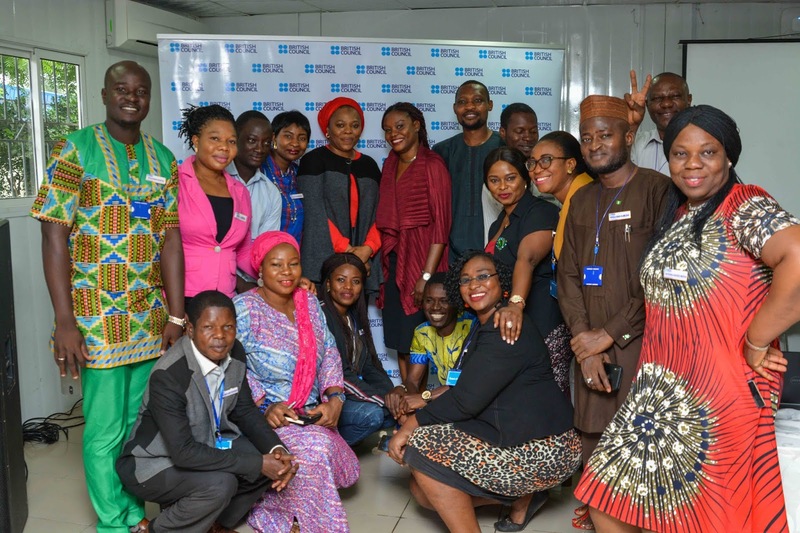 To enhance the capacity of journalists in this fast paced digital era, the British Council in Nigeria hosted a capacity building workshop for the media. The second in a series of capacity building initiatives for journalists was held in Abuja on 25 and 26 July 2018. The workshop addressed key issues as it affects the media. 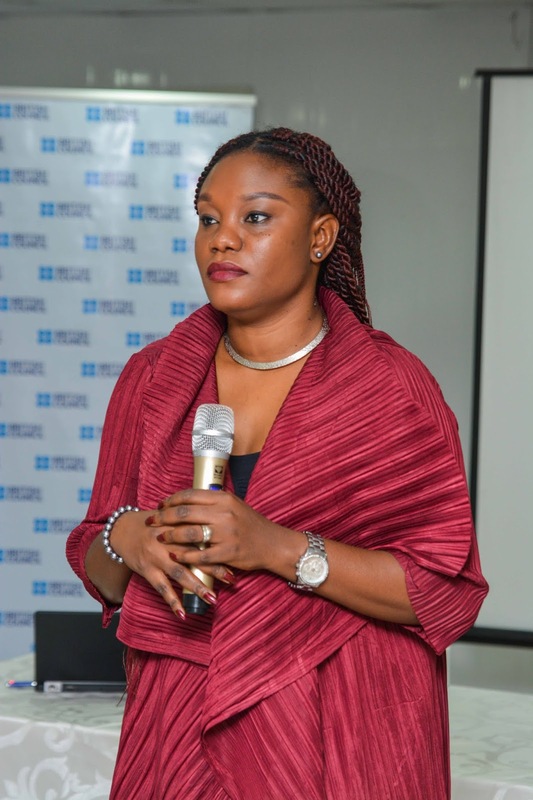 The issues discussed include ‘Upholding journalism ethics in the age of social media- sifting facts from fake news; Conflict sensitive journalism; Equality Diversity and Inclusion in the Nigerian media; Collaborations in the media space; Storytelling in contemporary Nigeria; Child Protection and Impact of our activities on the environment. 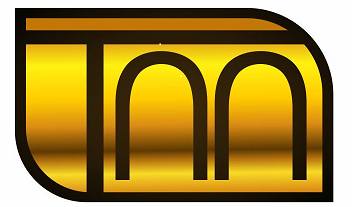 The media's role in educating, informing, entertaining and influencing public opinion in Nigeria has been more critical in recent times. This follows digital access where everyone and anyone can assume the role of a journalist. The two day session featured thought leaders in the field of journalism, branding and marketing of engaging audiences using storytelling and also shared global best practices and trends. 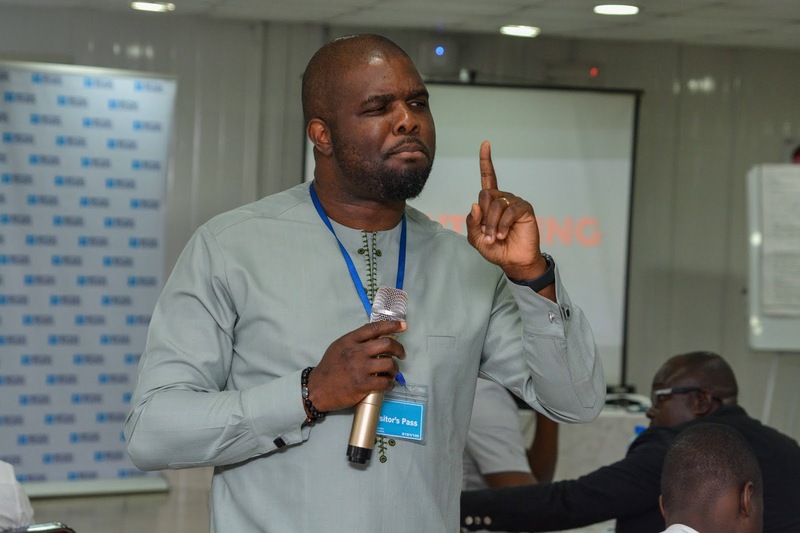 The power of collaboration with international media was led by Chiagozie Nwonwu, a Senior Broadcast Journalist at the BBC’s new Igbo Language service. He drew on his experience on collaborations within the creative writing industry and within the media, prompting the journalists present at the session to come up with collaboration ideas across their represented media organisations. Speaking at the session on the reasons the training was designed, Louisa Waddingham, Director of Programmes, British Council Nigeria noted the huge role played by the media in Nigeria. She mentioned that the British Council is the UK’s International Organisation for cultural relations and educational opportunities and the different programmes carried out by the organisation are focused on creating opportunities for people in Nigeria. This includes providing platforms where knowledge can be shared amongst key stakeholders that will prompt development. Also speaking on some of the British Council projects on civil society and justice, Dr Bob Arnot, Programme Director, Managing Conflict in Nigeria (MCN)/ Rule of Law and Anti-Corruption (ROLAC) in British Council shared a few of the development projects run by the British Council. He explained how working with the police in Nigeria has provided an opportunity for a perception change through different training initiatives. These initiatives are from earlier programmes run by the British Council like the Justice for All programme. He also talked about the opportunities to manage conflict within the traditional setting and how the British Council through the current European Union funded programme, Managing Conflict in Nigeria train traditional rulers and their wives in ways of managing conflict within their communities.